Does anyone know where to find/get/download one of these ? As a long shot, you could try asking this guy if he would scan you a copy. Hi, saw it but how do I get to the seller ? 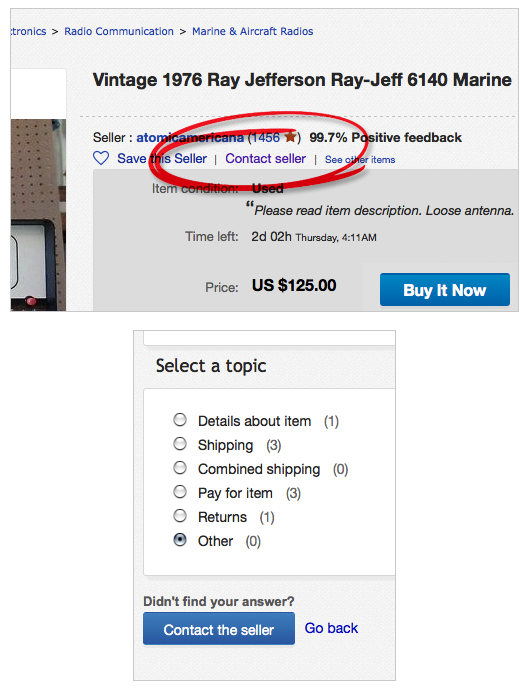 When signed in to ebay, click on Contact seller on his listing page. In... Select a topic... select Other, and then again... Contact the seller. You might have to wave a few bills at him to trigger a response. ...at least it lets you get the measure of the fellow you are dealing with!